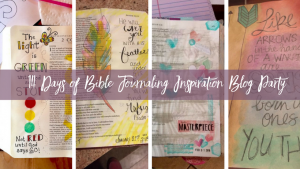 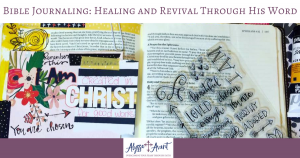 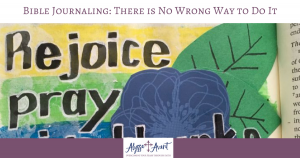 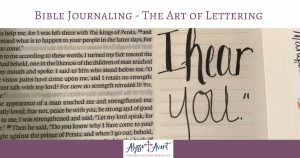 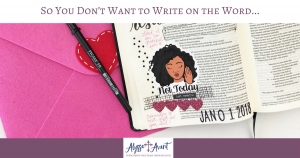 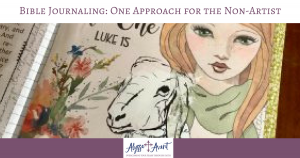 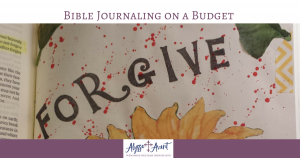 Do you enjoy Bible journaling or are you wishing to start Bible journaling, but maybe you need some inspiration? 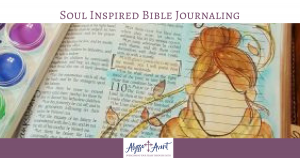 Join us March 18 - March 31, 2018 as we explore a variety of ways to Bible journal that is sure to inspire you. 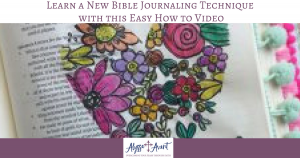 You'll hear from 14 Bible journalers who will share with you their favorite Bible journaling technique along with their stories of how they got started Bible journaling. 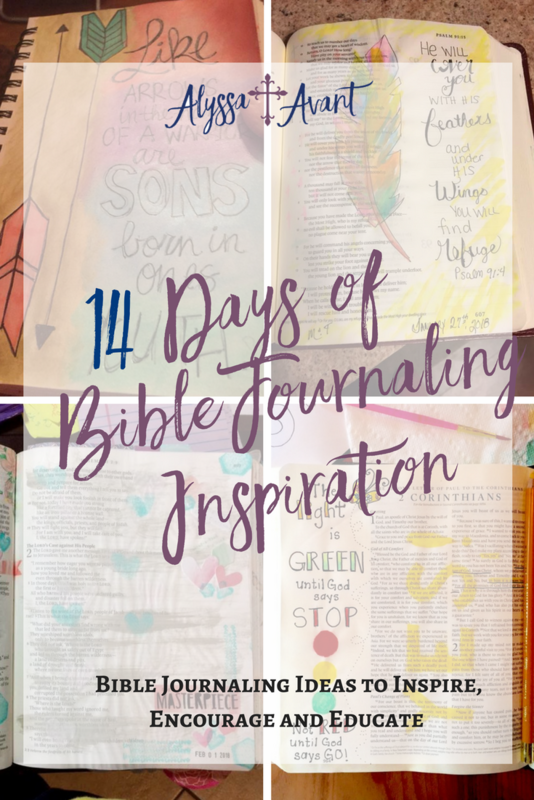 There will be a new journaler sharing every day for 14 days. 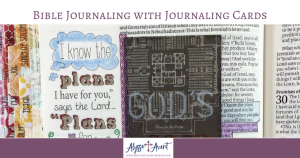 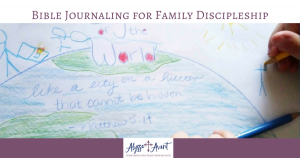 Join us in the Facebook group and share your favorite Bible journaling techniques. 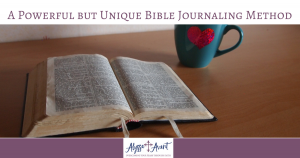 You'll find links to every post right here, so remember to bookmark this page! 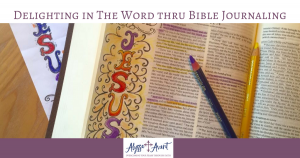 Be sure to scroll ALL the way to the bottom to enter the giveaways!